After these variables has been defined you can deploy the EAR file. 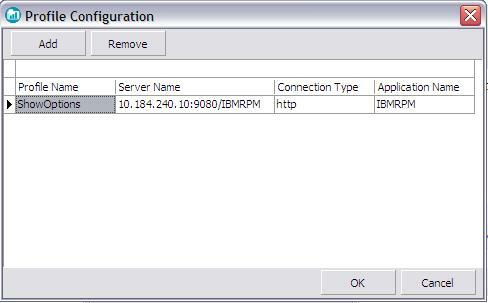 Configure the Rational Portfolio Manager to the Websphere Application Server EAR file that has been successfully deployed by specifying the IP address of the application. 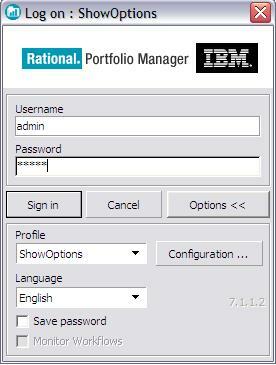 Login to the Rational Portfolio Manager with username and password as specified in LDAP or specified in the Oracle or DB2 Database.